The Best New Praise and Worship songs ever is a Dove award winning CD that comprises 50 of the most popular new worship songs. The CD is full of popular Christian artists that are great for a range of different people and ages. There are elements of contemporary soothing music, uplifting and young pop and rock music. 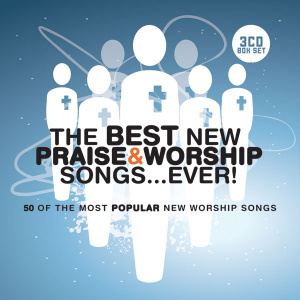 From Chris Tomlin to Hillsong United, Stuart Townend to David Crowder band, Israel Houghton to Bluetree, this 50-strong compilation of the newest and best praise and worship songs has it all. Mighty To Save, You Never Let Go, Worship The Lord, There Is A Hope - the track listing is a who's who and what's hot that surpasses all others. The Best New Praise and Worship Songs Ever is a supporter of Christian Aid and for every purchase of this CD a percentage is donated to the charity in order to help people in some of the world's poorest communities tackle the problems they face and live better lives. 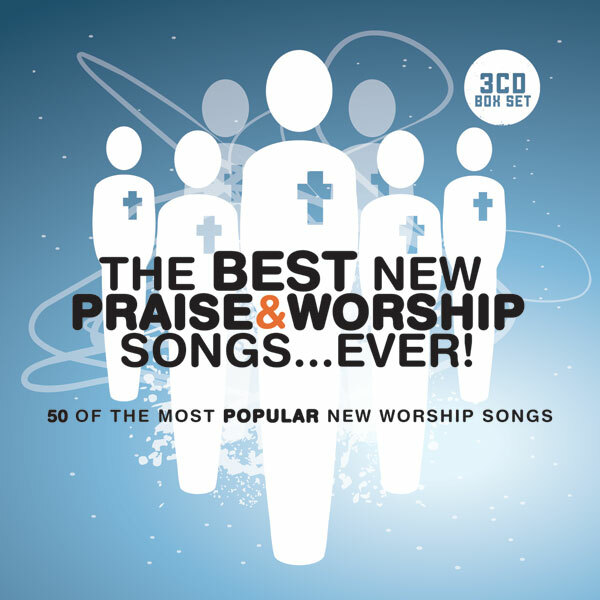 Best New Praise And Worship Album Ever 3CD by Various was published by EMI in October 2009 and is our 13196th best seller. The ISBN for Best New Praise And Worship Album Ever 3CD is 5019282306323. Be the first to review Best New Praise And Worship Album Ever 3CD! Got a question? No problem! Just click here to ask us about Best New Praise And Worship Album Ever 3CD. 42 My Soul Sings - Delirious?